It’s rare to find any type of fashion made in the USA anymore. Especially shoes. Okabashi footwear is one of the few companies that makes shoes in America and creates sustainable fashion. Based in Georgia, this footwear company sells Women’s and Men’s shoes. Sandals, flip flops and clogs are among their modern and stylish shoe choices. 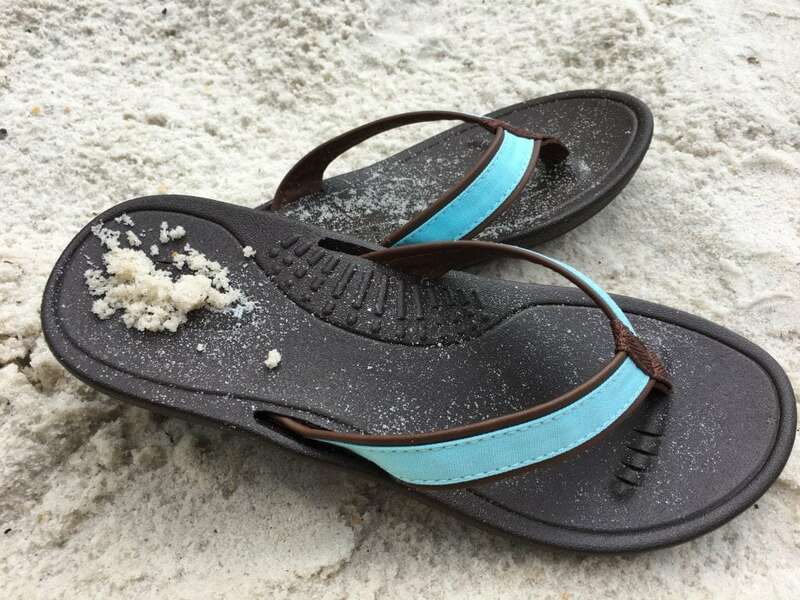 Their shoes use recycled plastics and – get this – all of their shoes can be recycled. That’s right. When you’ve grown out – or worn out – your shoes, you can send them back to Okabashi and they will completely recycle the shoe. Closed-loop recycling is a rarity in the fashion world. As is affordable American made fashion. See more great sustainable fashion picks on my popular Pinterest board!!! Yet Okabashi is one of the few – like only 2% of ALL footwear! – that is still entirely made in America. HOW is that possible, y’all?!?!? 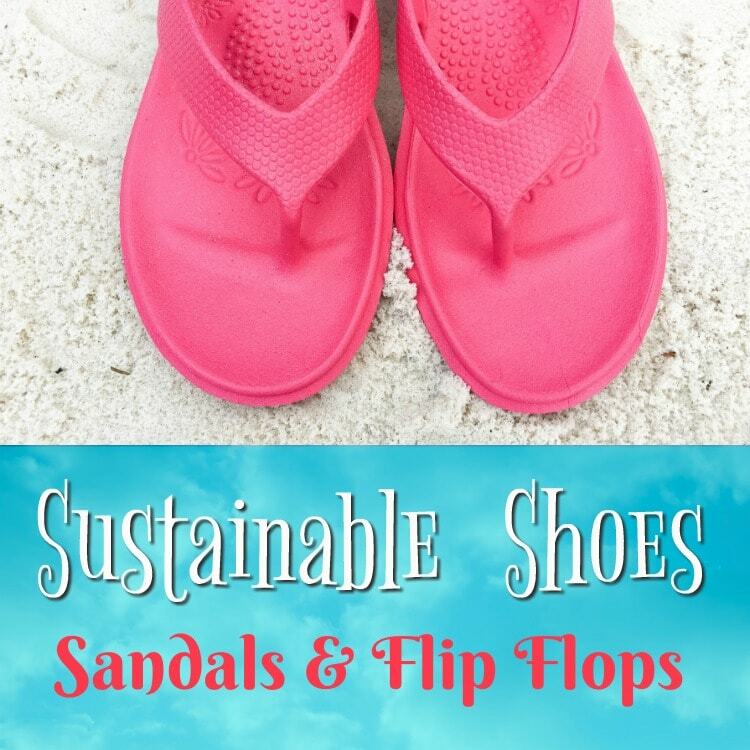 The family owned company has been creating sustainable shoes since 1984, and I think that’s pretty cool that they have been around so long and doing such good. I tried out two different styles of Okabashi shoes – Indigo in Brown/Aqua and Maui in Hot Pink (because, why not?). I ordered both sizes in Medium. When my shoes came with their red reusable shoe bags, I was instantly impressed. These are thick, great quality shoes that are stylish and fun. 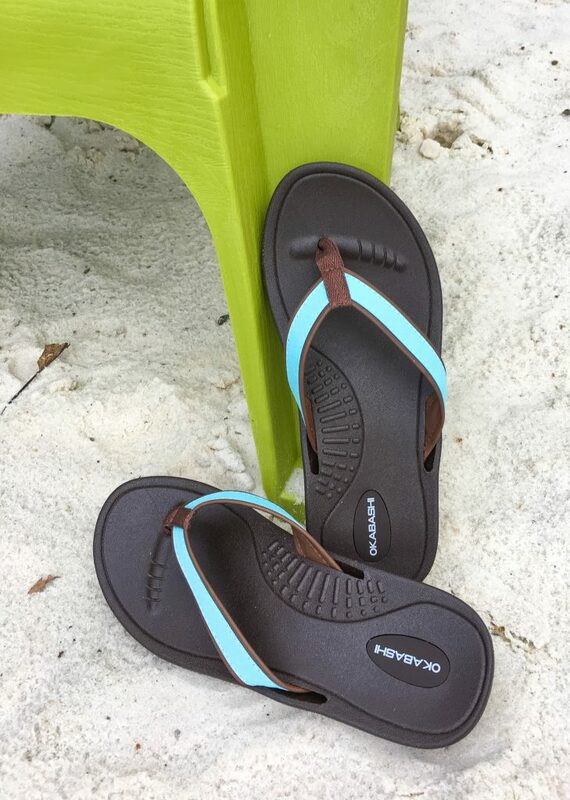 The Indigo flip flops fit perfectly. They feel like a glove on my narrow feet. I’m usually a size 6 1/2 or 7 in a shoe, so these were the perfect fit. 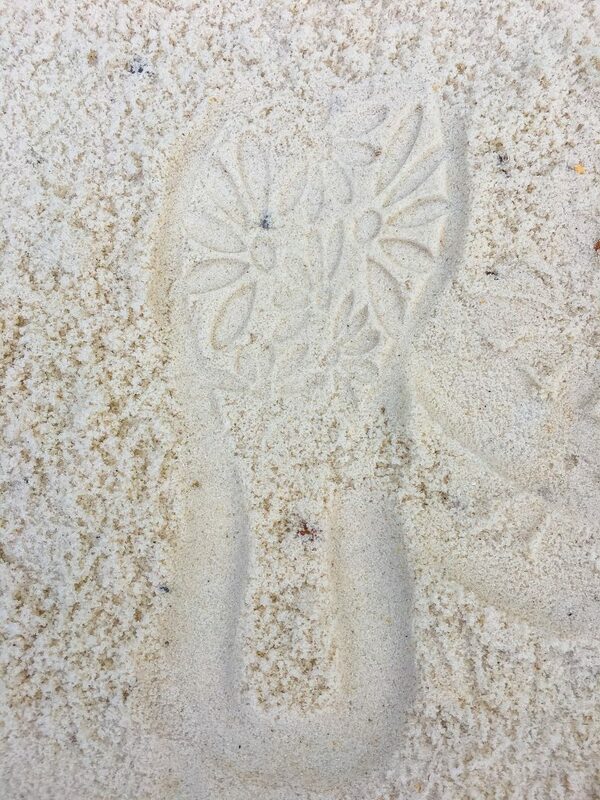 The Maui flip flops were a bit bigger on my foot. They were the same size as Indigo, but fit much more loosely. Keep this in mind when ordering based on how wide or narrow your foot is. More sustainable fashion brands found on Amazon – here’s the list! 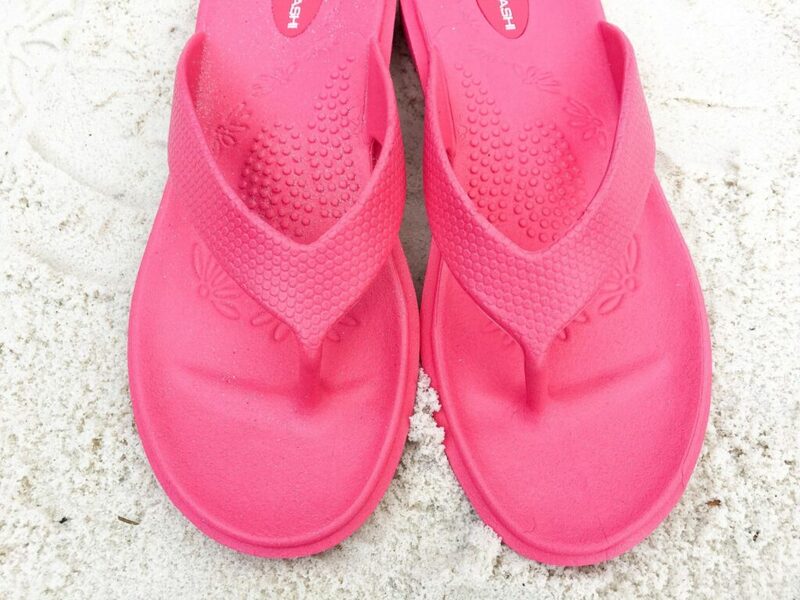 Hot pink anything usually brings a smile to my face, and the Maui Hot Pink flip flops were not exception! I love the bright color! And the Indigo in Brown/Aqua is a classic style that I’ll wear always. 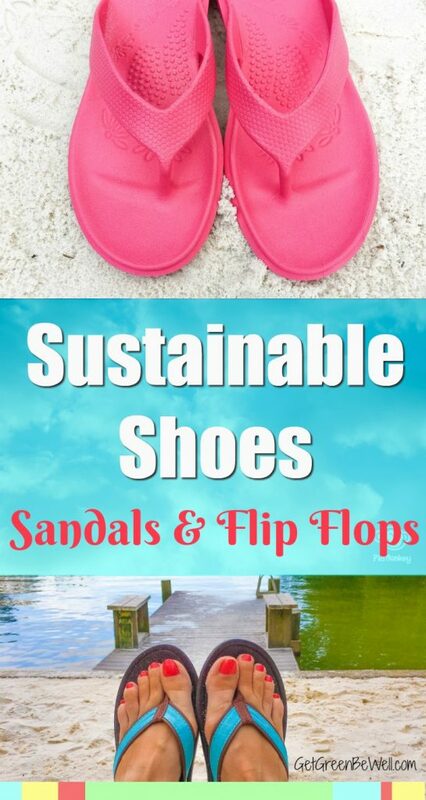 These sustainable shoes are a bit more heavy than the flimsy stuff you’ll find for cheap on mass market shelves. They also have arch support, which I am thankful for! 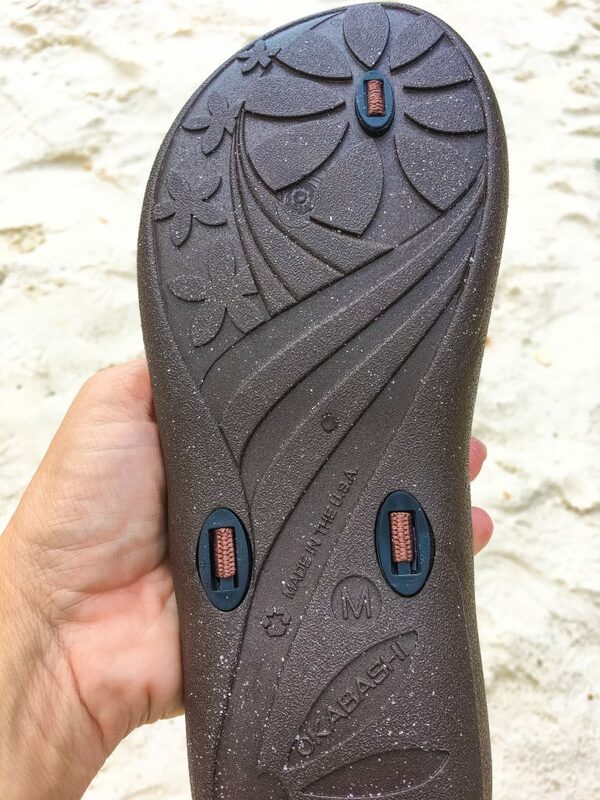 I’ve been buying Vionic shoes which absolutely feel great, but the price point is CRAZY ($100). Even better? When your shoes get dirty and need a good cleaning, you can pop them in the dishwasher. Yes, that’s right – the dishwasher! That’s smart – and sustainable – fashion right there!